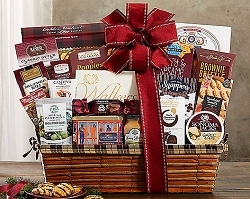 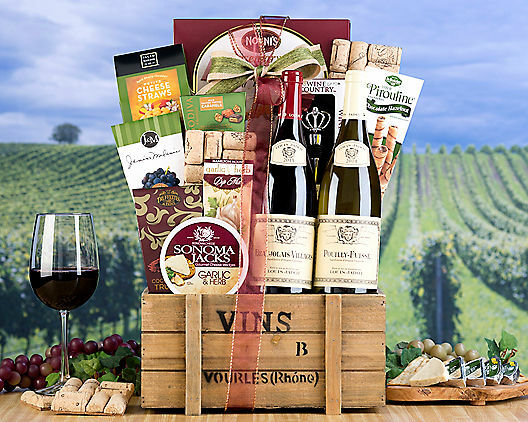 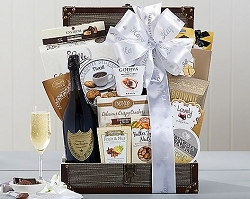 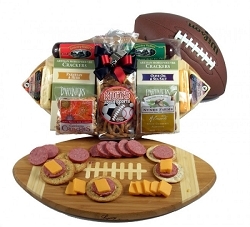 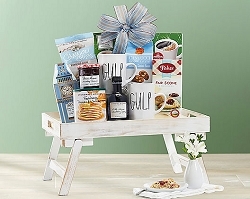 Send this Magnificent gourmet Gift Basket that is sure to live up to its name. 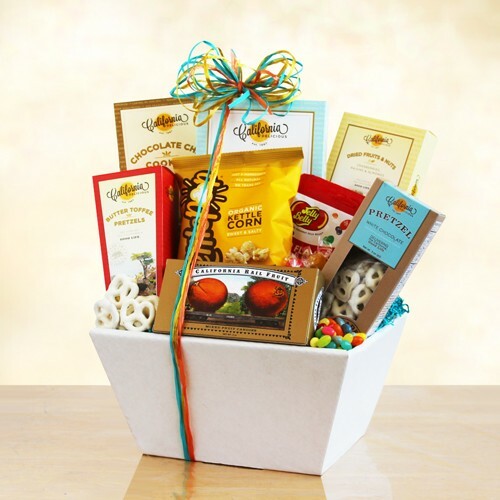 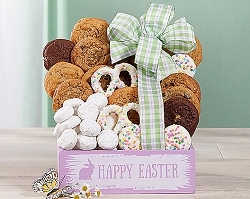 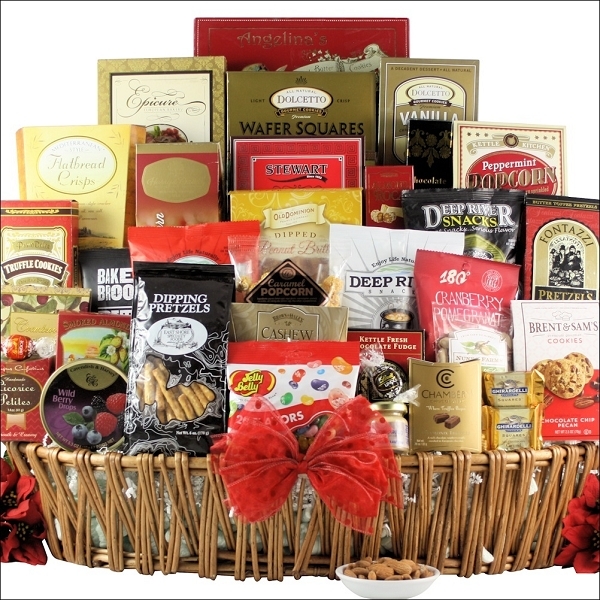 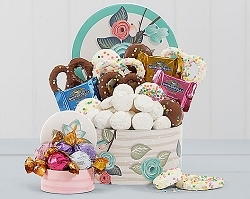 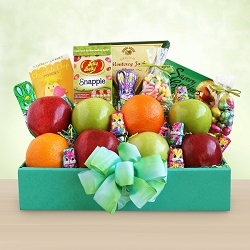 This basket has a grand assortment of exquisite snacks and sweets perfect for a large group. 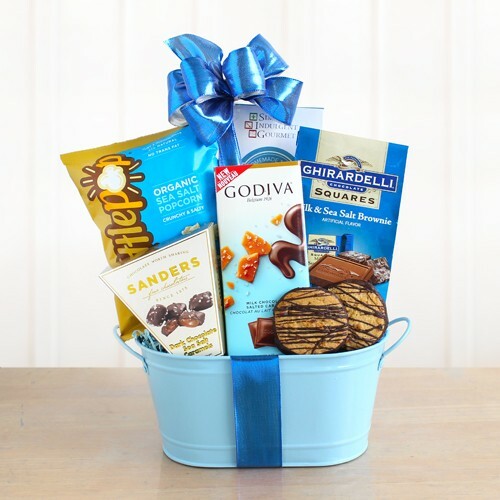 Satisfy that sweet tooth with selections that include Lindt Chocolate Truffles, Ghirardelli Milk Chocolate Caramel Premium Squares, Jelly Belly Jelly Beans, Almond Roca Buttercrunch Candy, Claeys Candies Kettle Fresh Chocolate Fudge, Primo Dulce Chocolate Truffle Cookies, Angelina’s Sweet Butter Cookies and so much more! 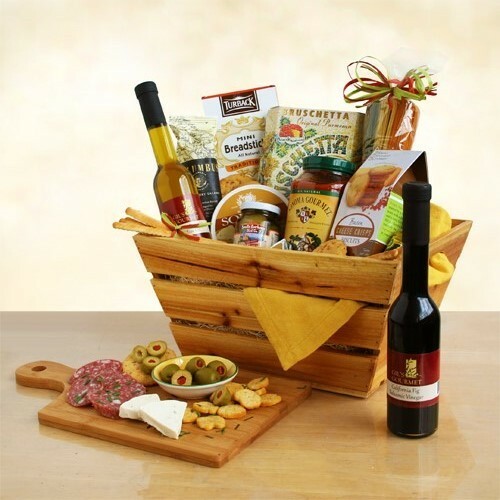 For those looking for savory additions to these sweet treats, this assortment also includes California Smoked Almonds, Millie Lacs Foods Gourmet Mustard Assortment, Deep River Salted Kettle Cooked Potato Chips and more. 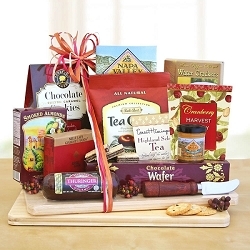 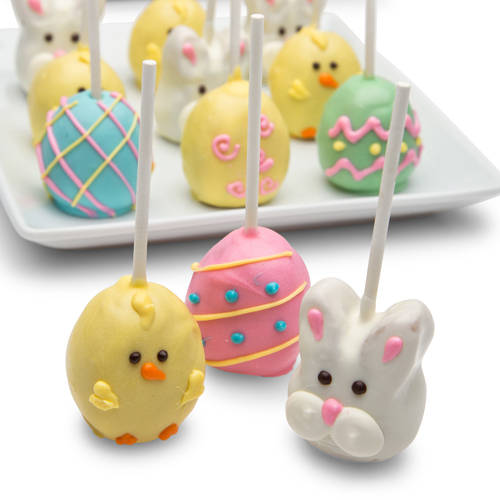 There's something for every taste in this exquisite collection of tasty favorites.